ALL….Give STL Day IS COMING MAY 1ST. 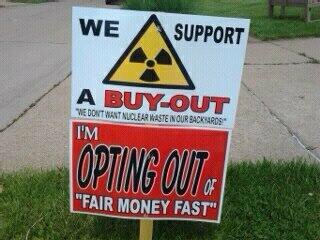 This is our first major fundraising campaign. 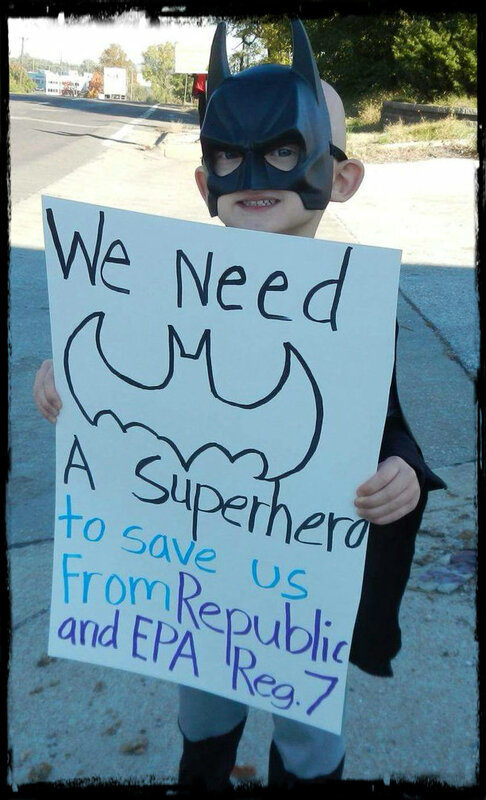 No matter what, if you give or cannot at this time, PLEASE PLEASE SHARE this link https://www.givestlday.org/justmomsstl on your personal Facebook page, your twitter or any other social media platforms you do. You can also share it in an email to all your friends and family, and ask them to do the same. 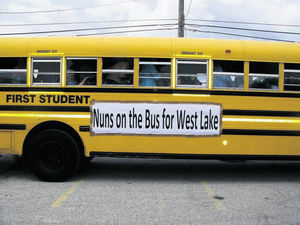 We are counting on a successful campaign to sustain the work Just Moms STL does. 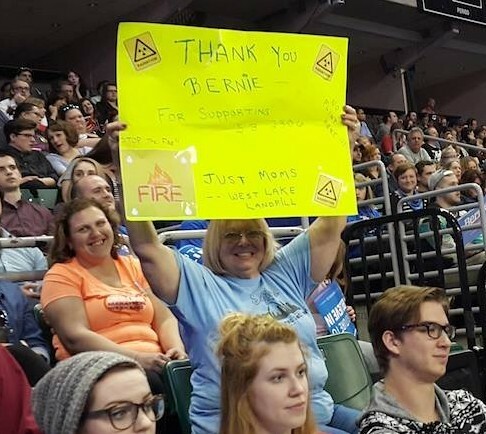 We are also so very grateful for each and every supporter we have and any donations large or small! It means the world to Dawn Chapman and myself! 1. 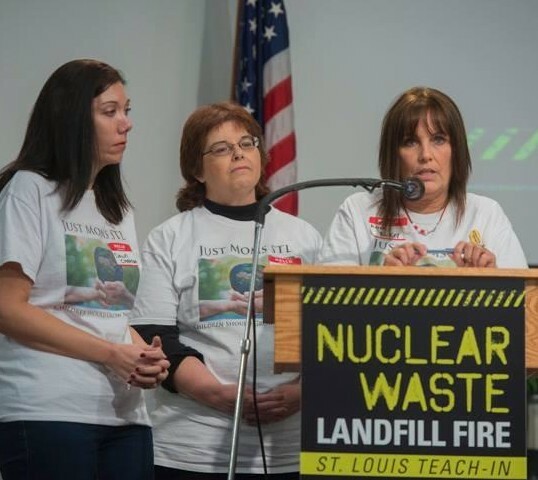 A safe and permanent solution for the radioactive waste at West Lake Landfill. 2. 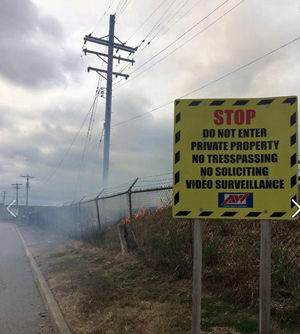 Property Assurance Plan for a 2-mile radius around the landfill for the duration of the underground fire. 3. 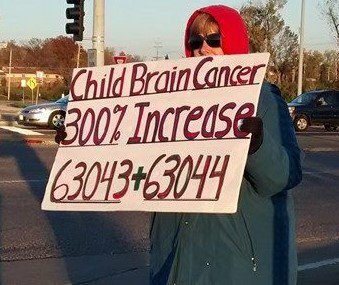 Raise awareness, thus creating an educated majority that can make informed, honest decisions based on what is best for the individual and/or their families. 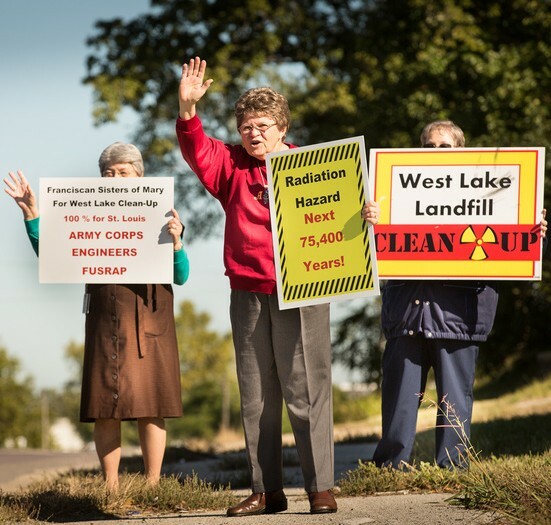 EPA Reaches Cleanup Decision for Radioactive West Lake Landfill Superfund Site! 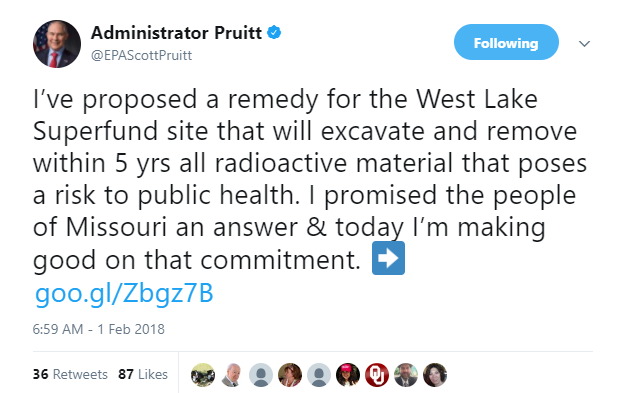 EPA Administrator Scott Pruitt has announced the proposed final remedy for West Lake Landfill. 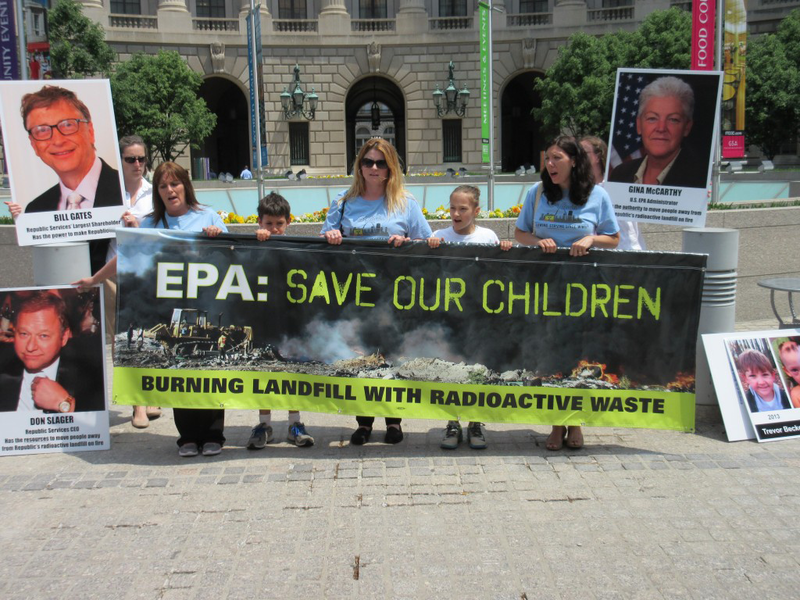 The proposal, Excavation Plus (Alternative 4), calls for the removal of 67 percent of the radioactive waste to a maximum depth of 16 feet, the installation of an engineered cap to cover the remaining wastes, institutional controls, and monitoring. As with all proposed remedies, there is a 75-day public comment period from February 6 through April 23, 2018. During this time, we will have the opportunity to provide our questions, concerns, and wishes to the EPA regarding the proposed remedy. We have compiled a short list of topics we encourage everyone to consider when submitting your written comments. 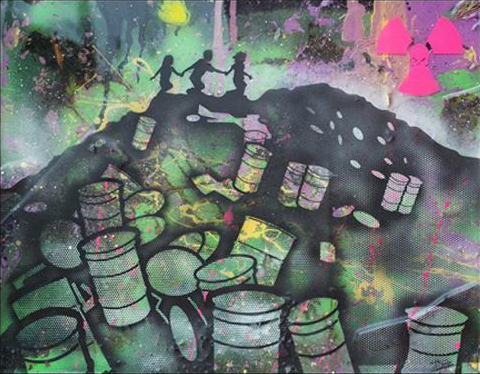 Relocation — It is always important to remember the entire landfill is one Superfund site. This includes the area that is currently experiencing the underground fire. 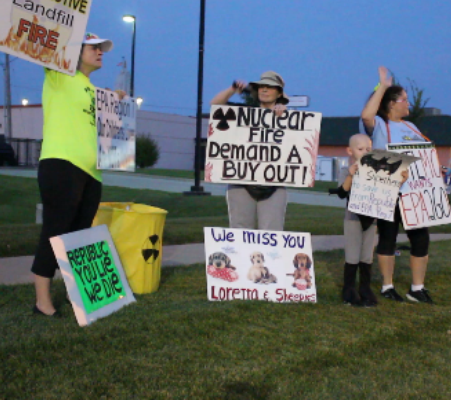 The chemicals being released and the constant uncertainty of danger is reason enough to permanently relocate those living within a one-mile radius surrounding the landfill complex. 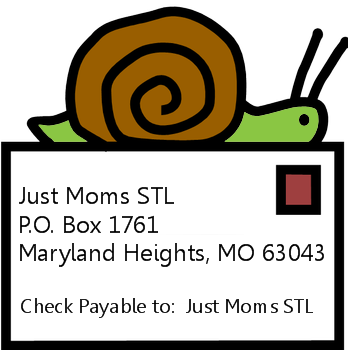 Relocation is a top priority for Just Moms STL. 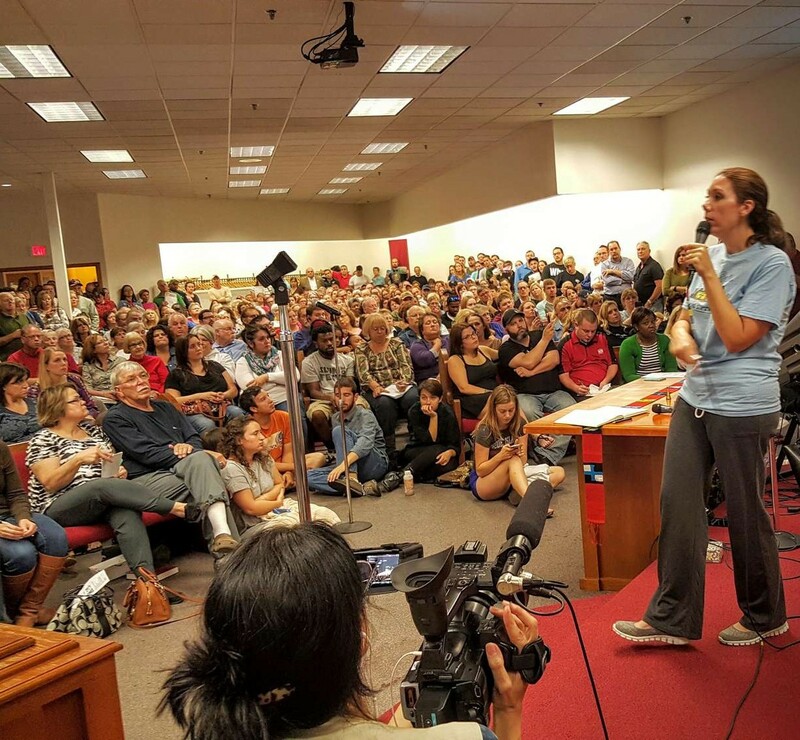 We will continue to fight for and fully support a voluntary relocation plan. Disposal/Storage — EPA wants our input as to whether the removed waste should be stored on or offsite. 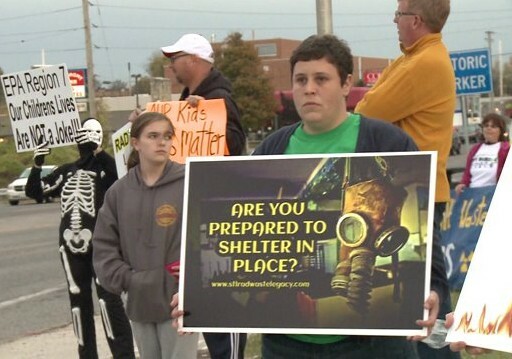 If onsite, the structure could be similar to Weldon Springs in St. Charles; off-site will remove and transport to a licensed nuclear facility just the same as the radioactive waste around Coldwater Creek. 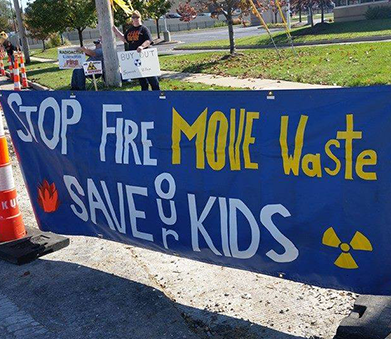 Just Moms STL supports off-site storage at an out-of-state licensed nuclear facility. Depth of Excavation — Currently EPA says they will excavate to a maximum depth of 16 feet. 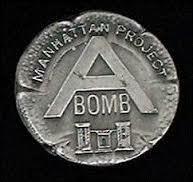 We know there is radiation much deeper within the complex. 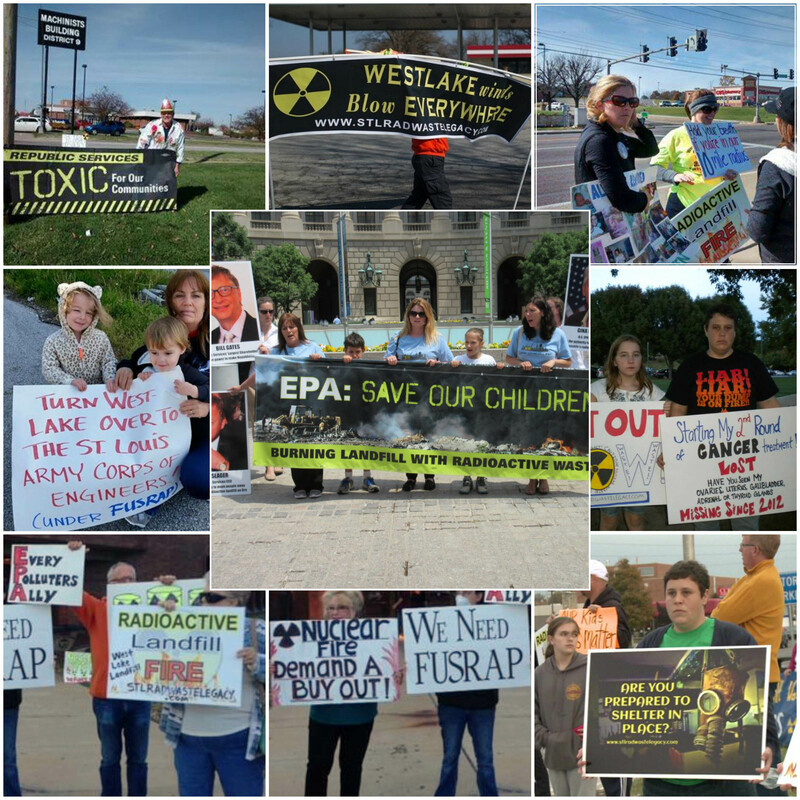 Typically, no site receives 100% removal as agencies such as EPA and the Army Corps of Engineers FUSRAP remove wastes to certain allowable levels and, for varied reasons, there are always areas they deem inaccessible. 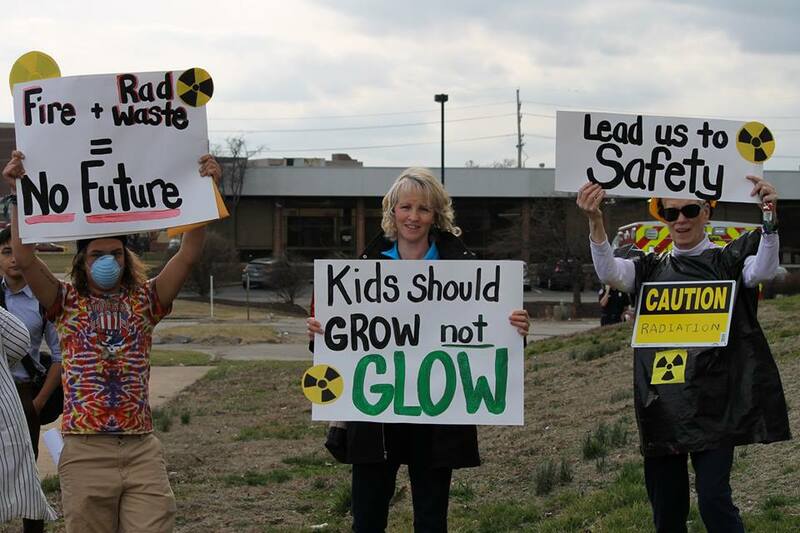 However, the depth of excavation and percentage of radiation removed can increase from 67% as the public comment period, design, and implementation phases proceed. 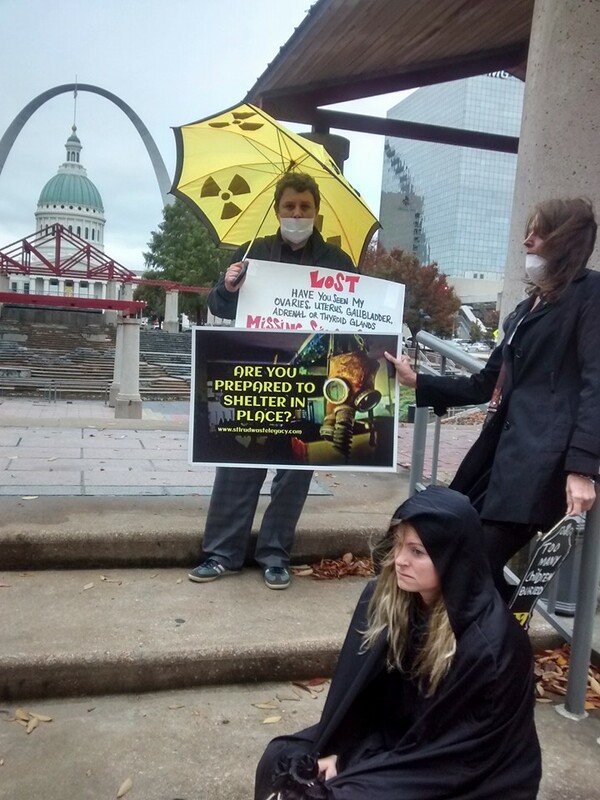 Just Moms STL would like to see the percentage of removal increase to the highest possible amount. Thus, resulting in the safest, most permanent solution. 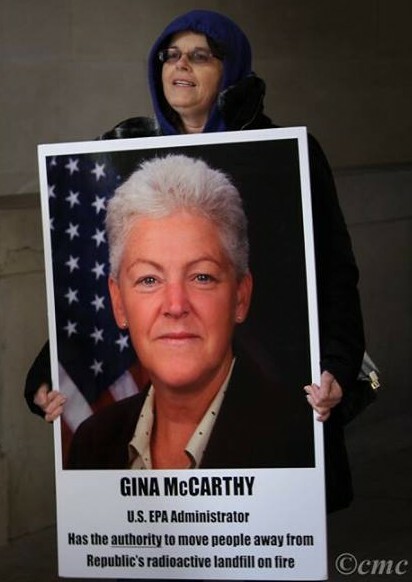 We are now in the negotiation phase and EPA wants to give us a seat at this table. We encourage everyone to participate as this is the only opportunity the public has to ensure our voices are heard. Click HERE for more detailed info on the Public Comment Period. 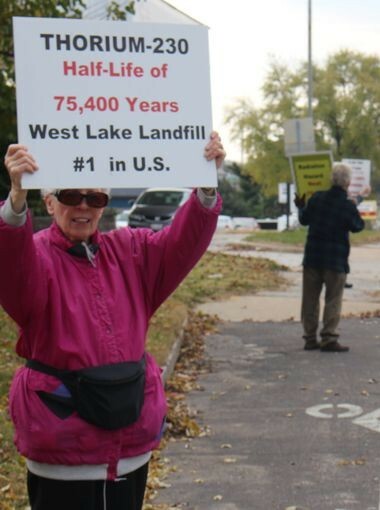 Confused about Bridgeton, West Lake landfills? Here’s what you should know. 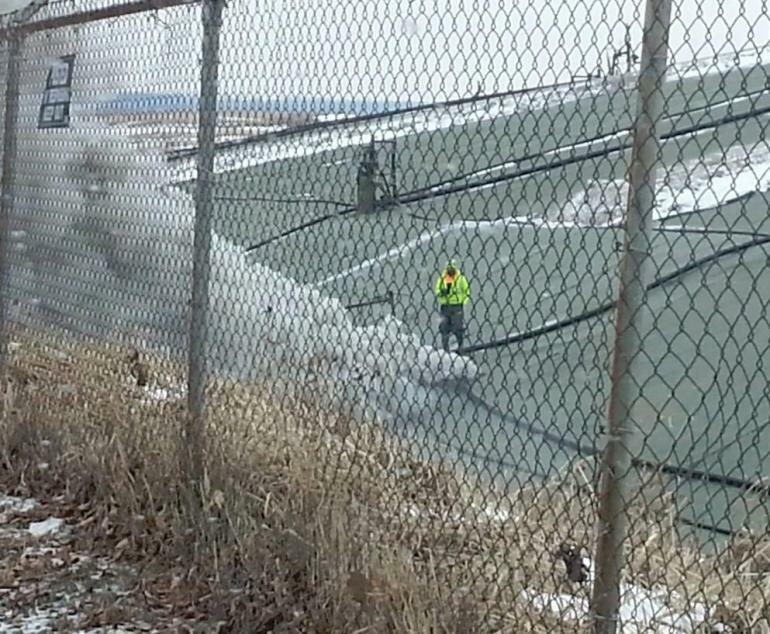 What on Earth is Going on at West Lake Landfill? 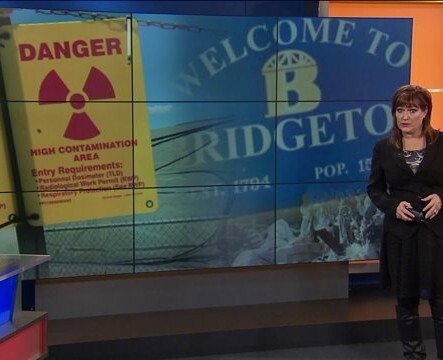 When odors from the neighboring Bridgeton Landfill became so intense, residents began making calls. What they unearthed was shocking! 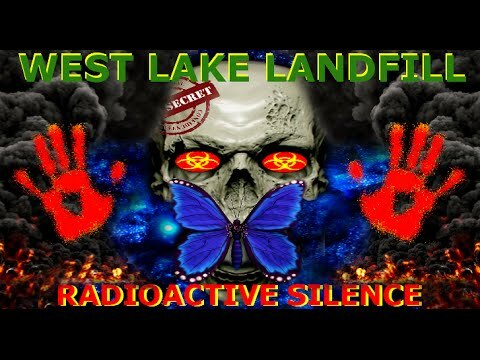 They learned that the adjacent West Lake Landfill houses massive amounts of illegally dumped nuclear weapons waste from the Manhattan Project, the U.S. – the secret U.S. military program created in 1942 to develop the atomic bomb. 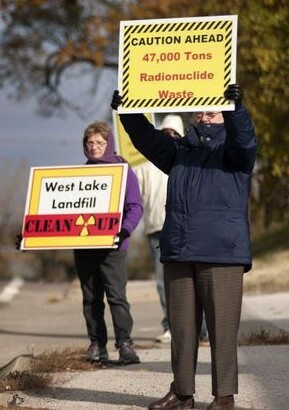 West Lake Landfill contains some of the world’s most toxic radionuclides, harmful in even microscopic amounts. 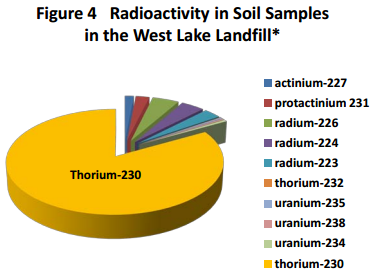 These include Thorium-230, Radium-223, Uranium-235, Protactinium-231, Actinium-227, and Lead-210, some that will remain active for hundreds to thousands of years! 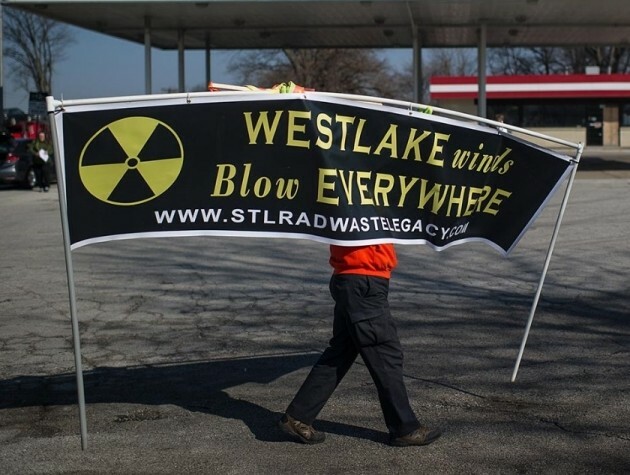 West Lake Landfill is not designed to safely house nuclear waste. It is unlined, in a floodplain, vulnerable to tornadoes and earthquakes, susceptible to fires, and close to heavily populated areas. 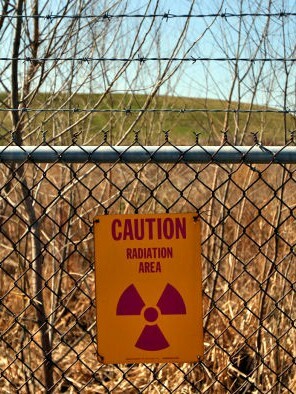 The radioactive wastes are located on the surface of the landfill, not buried deep. 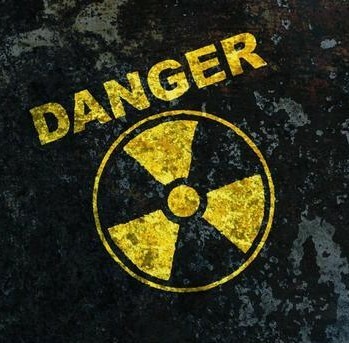 The radioactive particles can migrate offsite via dust, smoke in the event of a surface fire, and through groundwater run-off. The landfill sits precariously just 1-1/2 miles from the Missouri River which eventually dumps into the Mississippi River. 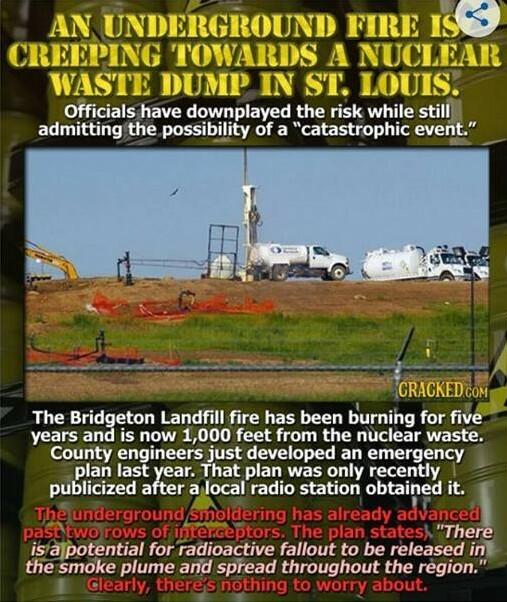 And to make matters worse, there is currently a huge subsurface smoldering fire in the adjacent Bridgeton Landfill that is moving towards the nuclear waste in the West Lake Landfill! Never before has there been a situation like this. 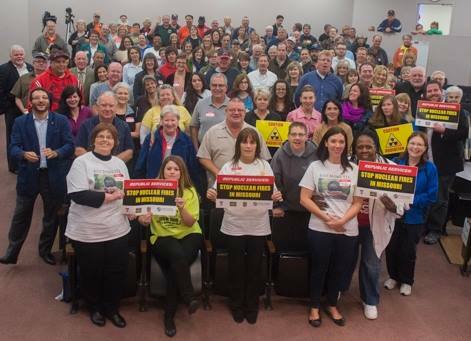 Experts are unsure what exactly will happen when the fire reaches the nuclear waste. 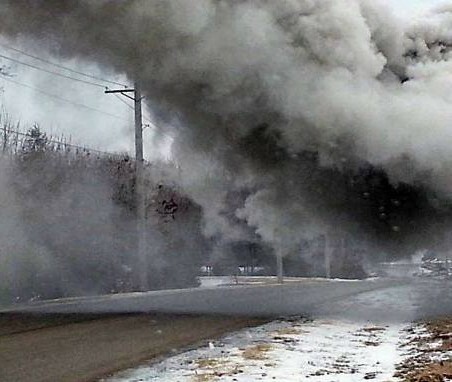 Some predict a catastrophic event with the fire reaching the nuclear waste and producing smoke laced with nuclear particles that could spread across the region. 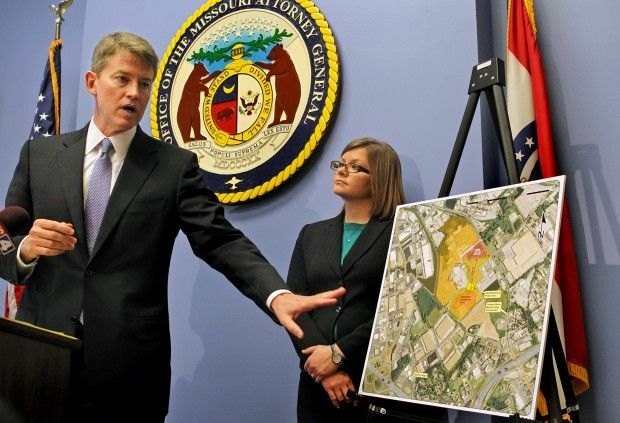 Watch this video to better understand the gravity of the situation at West Lake Landfill. 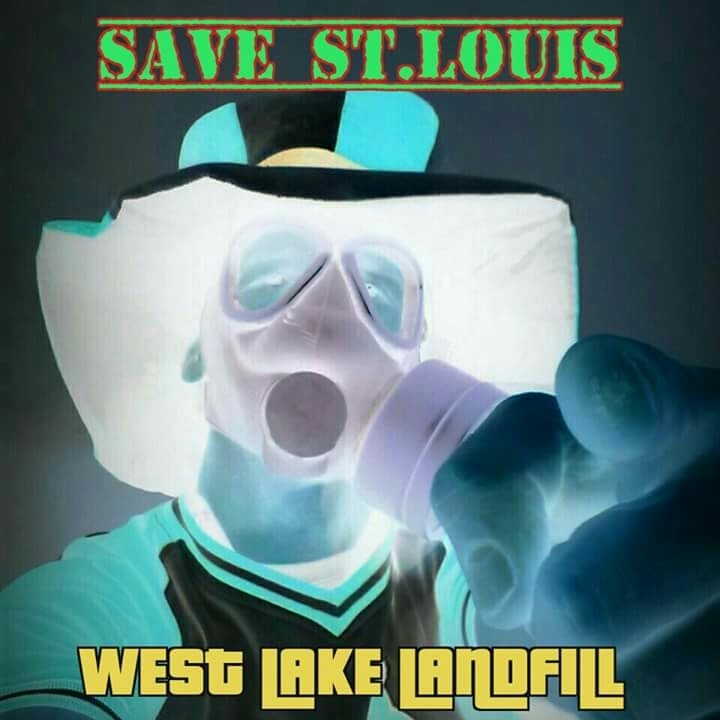 Even though West Lake Landfill was put on the National Priorities List and designated as a Superfund site on August 30, 1990 under the supervision of the Environmental Protection Agency (EPA), nothing yet has been done to remedy the situation. 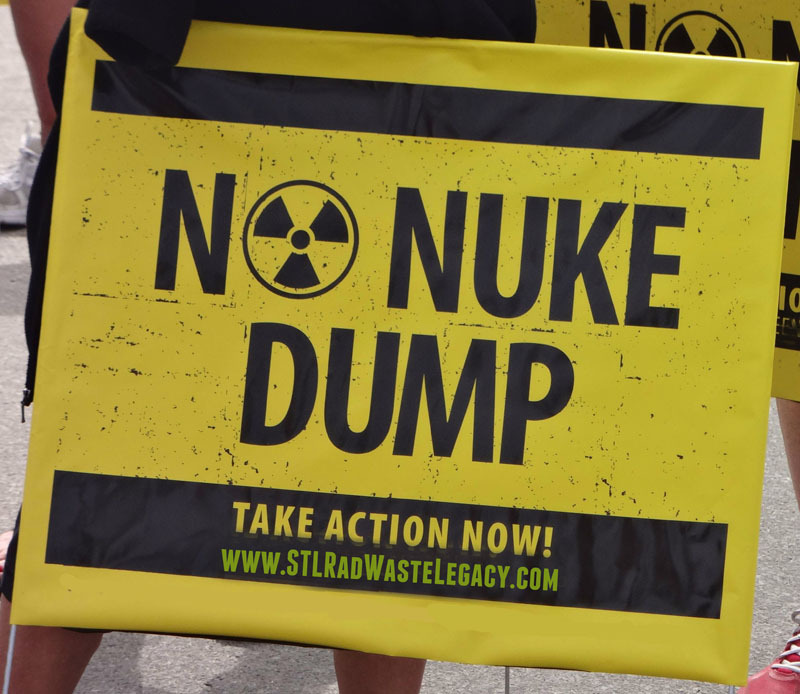 The best chance of cleanup would be by Congress voting to turn the responsibility of West Lake Landfill’s nuclear weapons waste over the the U.S. Army Corps of Engineers’ FUSRAP program. 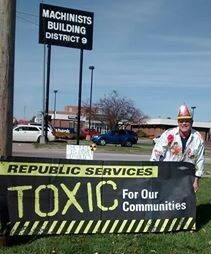 Homeowners and business owners feel betrayed that they were not made aware of this situation by government and city officials, or by the landfill owners – Republic Services. 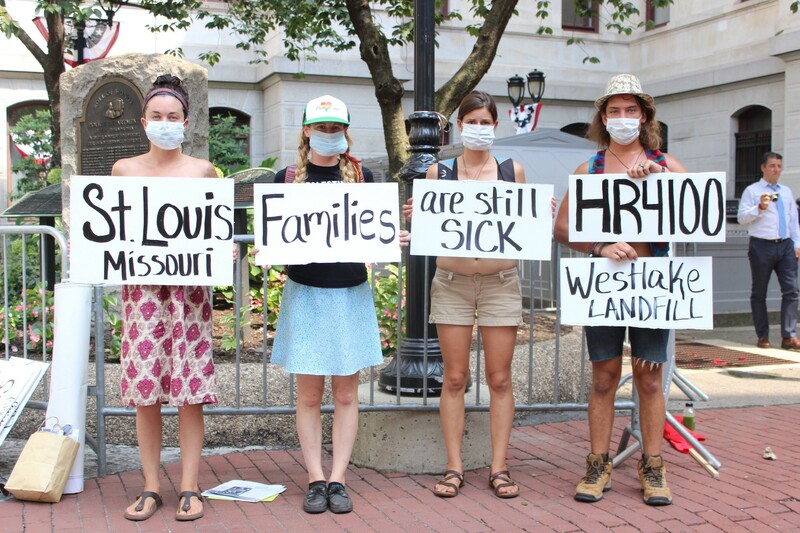 Their health is in jeopardy and their property values are at risk. And the uncertainty of it all is exhausting. 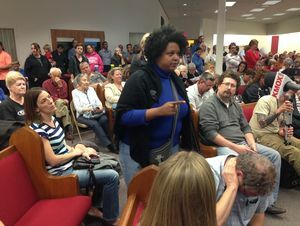 The release of an Emergency Evacuation Plan by St. Louis County created even more anxiety among area residents and workers. 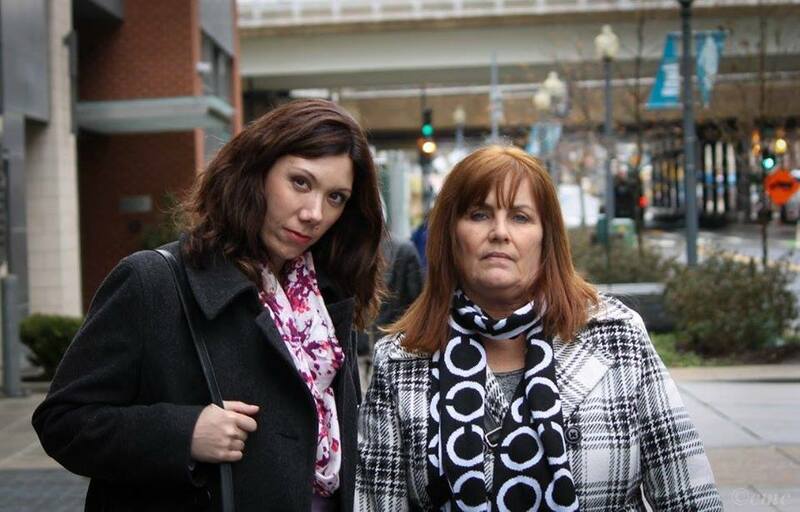 Please join Just Moms STL in our mission to obtain a “safe and permanent solution” for this serious issue. Read through the pages on this site to learn more. 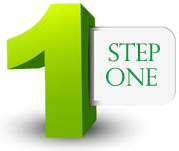 Visit the How to Help pages. 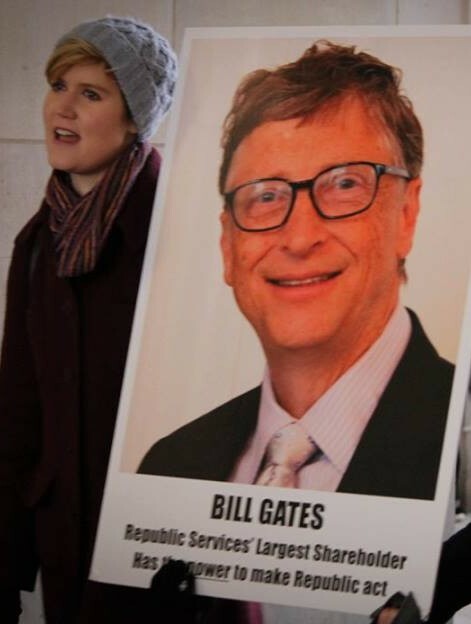 This truly affects us all. 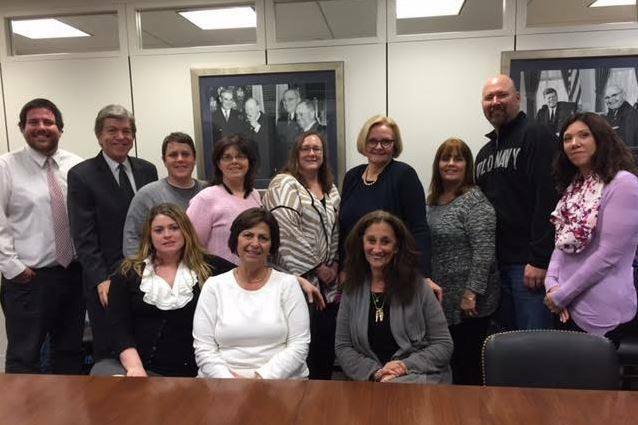 A companion bill was introduced by Congressman Lacy Clay and Congresswoman Ann Wagner on November 19, 2015. It “died in a previous Congress“. 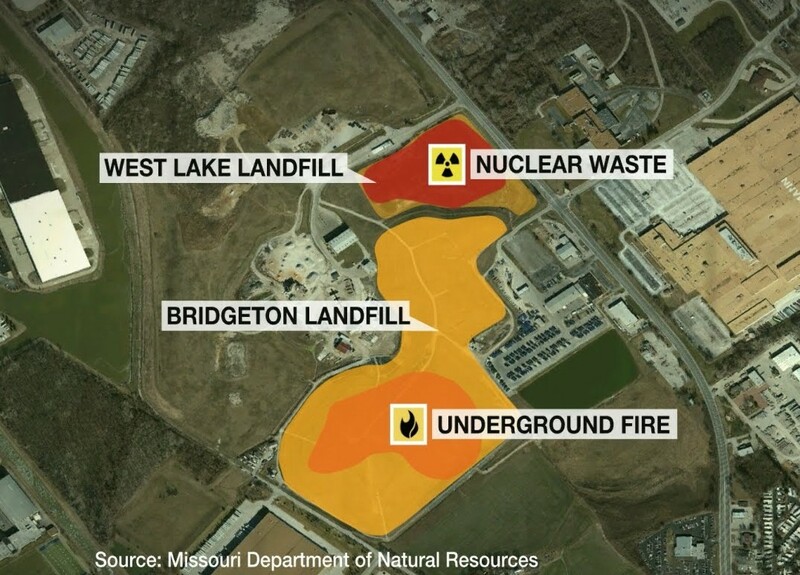 Legislation: H.R.4100 – To require the Secretary of the Army, acting through the Chief of Engineers, to undertake remediation oversight of the West Lake Landfill located in Bridgeton, Missouri.